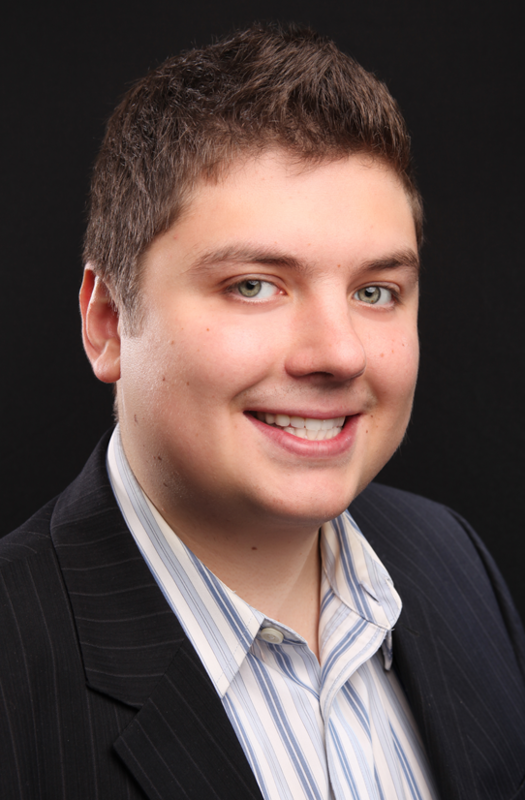 Val has always been very passionate about real estate even after starting his career in 2008. With a background in finance, excellent customer service, and attention to detail he is an ideal real estate agent. Working with first time buyers, seasoned investors, and everyone in between provides Val with tools to work efficiently in a wide variety of situations. Highly ambitious and innovative Val brings his passion to every transaction resulting in favorable terms for all parties. His clients’ wants and needs are Val’s top priority treating each transaction as if it were his own. Time after time Val is able to provide his buyers with the best deal on the market and top dollar for his sellers. Being always available to his clients and maintaining a high level of integrity and punctuality are but a few of his qualities. Coming to US from Russia at a young age Val has maintained his heritage and fluency in Russian, being able to effectively work with individuals speaking English or Russian. By choosing to work with Val you will do yourself a favor and build a lifelong relationship receiving exceptional value. Val was so easy to work with! I can not think of the time of the day when he would have been unavailable. We talked at 11 pm when things had to be decided quickly, early in the morning on Sundays. Val is always there and fully available for his clients. He comes across as very pleasant, mild and quiet, and yet this guys gets his clients what they want, step by step, taking care of their needs. I wouldn't hesitate to recommend Val to anyone who is looking for a hardworking, honest and professional realtor. Was referred to Val by a mutual friend. He was very prompt in his contact and meetings. He made himself very available to me whether it was phone conversations, emails, or face to face meet ups. One thing that impressed me about him was that when I was unable to make it to the house for inspections or contractor visits, Val made the time to be there to ask questions for me. That was big. I was also appreciative of the way Val was able to position me to buy in a market where there was so much competition. I found the house I wanted on a Sunday and had my offer accepted by the seller on Monday despite other interested families. I was very timid about buying a home but Val made it easy to go through the process and educated me at the same time. I was dragging my feet for years until he gave me confidence that I could buy. He was there or me all the way up to the moment of signing. We have remained in contact well beyond. Search Seattle homes by neighborhood!